Make your Pancake Day a Scottish one! Luxury Scottish cashmere direct from Scotland - the secret of super premium quality cashmere at high street prices! It's a running joke in Scotland that summer is our favourite day of the year, but that doesn't stop us from trying to encourage it! With wedding season coming up, you're probably already far into the process of planning your special day. To help take some of the weight off your shoulders, we've come up with this essential kilt outfit guide for weddings. 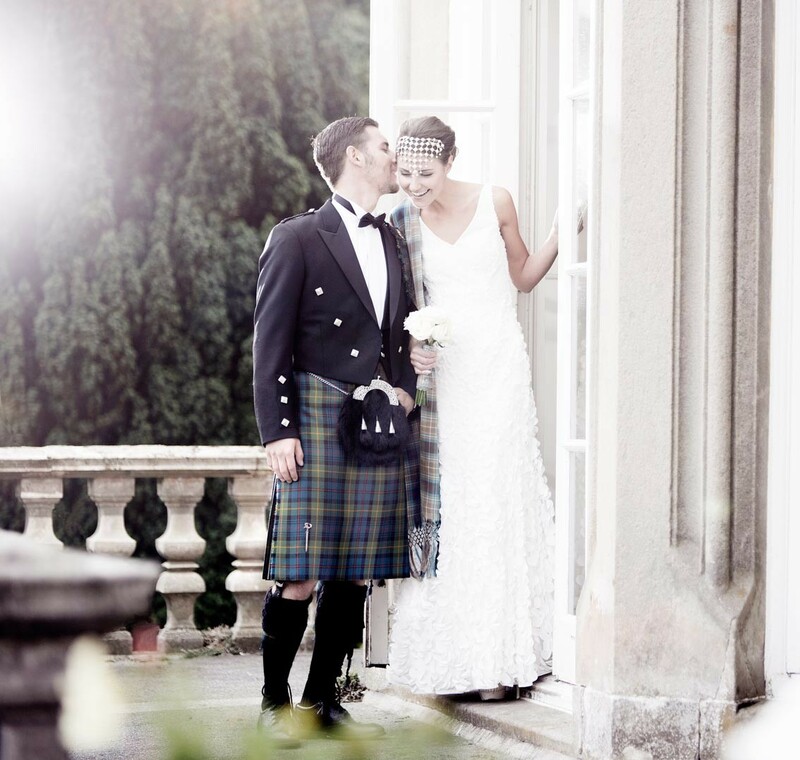 Whether you're planning a formal black tie event or opting for a more casual approach, we've picked out everything you need to know about buying a kilt outfit for your wedding. If you're a guest planning to attend a wedding where a kilt outfit may be expected, don't worry: this guide will be just as useful for you. Here's everything you need in order to make an informed kilt outfit purchase for your wedding day, in one handy guide! It's the most recognisable of Scottish symbols, but one dark day in April 1746 nearly wiped tartan out completely. Tartan Day: how Scotland swept its way through North America. 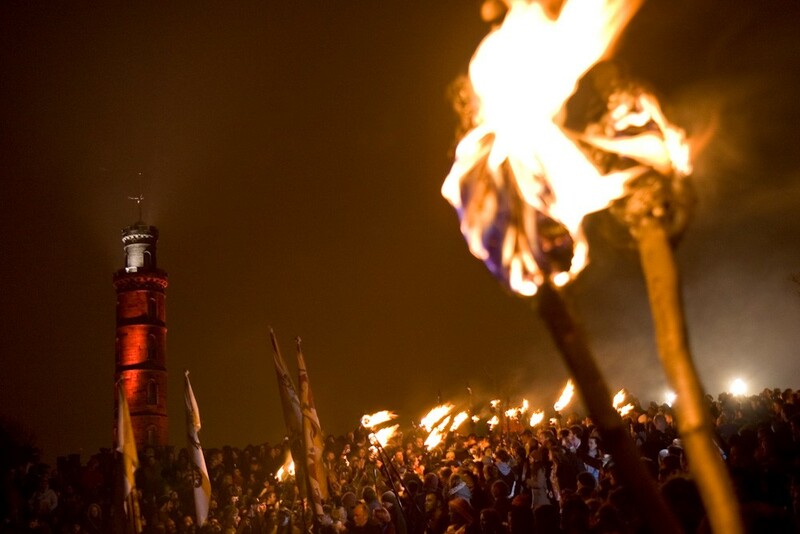 Nobody does patriotism quite like the Scots - and with nearly ten million people of Scottish descent (more than the total population of Scotland) it's hardly surprising that North America is the birthplace of one of the biggest celebrations of Scottish history and heritage in the world. Originating in Nova Scotia in Canada, the first "Tartan Day" was held on April 6th 1986 - the anniversary of the Declaration of Arbroath, a document that's rumoured to be an inspiration for the US Declaration of Independence. There are Tartan Day events held across North America, from Ottawa in Canada to the US West Coast in San Diego - just about as far removed from the Scottish Highlands as you can get. Perhaps the most famous, however, is New York's famous annual parade, which this year celebrates the 20th anniversary of Tartan Day in the US. The Tartan Day Parade, which last year attracted over 3,500 participants and 30,000 spectators, will be led by Grand Marshal KT Tunstall - the first woman to take on the role! It marks the spectacular highlight of an entire week of celebrating Scottish life and heritage in New York City. You can expect to see pipers and drummers from across the world marching from 44th to 55th Street, along with Highland dancers, clan members marching together, and even numerous tartan-dressed dogs of Scottish breeds. 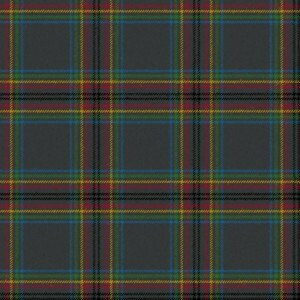 Tartan Day has become an integral part of the Scottish story, despite being some 3000 miles away. 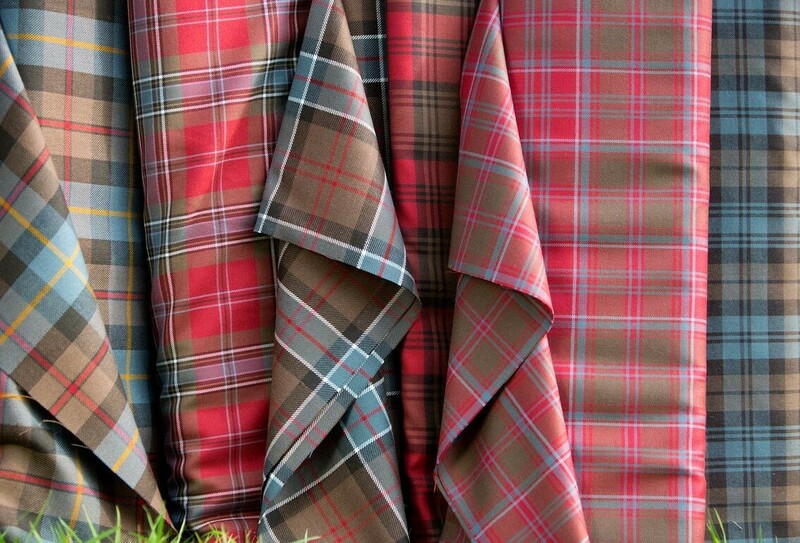 Both Canada and the New York Tartan Week have their own official tartans, as recognised by the Scottish Tartan Authority, and as the Outlander TV series introduces a new audience to the charms of Scotland, so more and more people are coming together to share their love for the country, and celebrate collective heritage. Whether it's attending one of the parades in your clan tartan or simply enjoying a drink with family and friends in Aberdeen, Washington, Midlothian, Maryland or Nova Scotia in Canada, we at Clan hope you have a great day. Sláinte mhath!